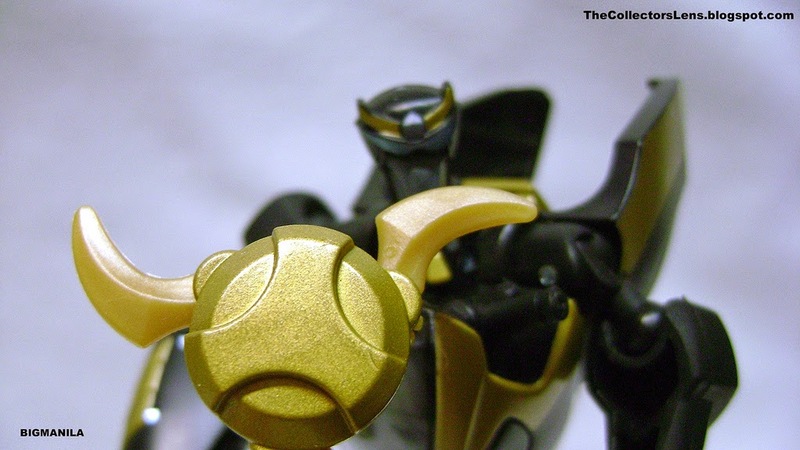 These are some of my first photos of Prowl back in 2008. It was my first time for me taking shots of my action figures. 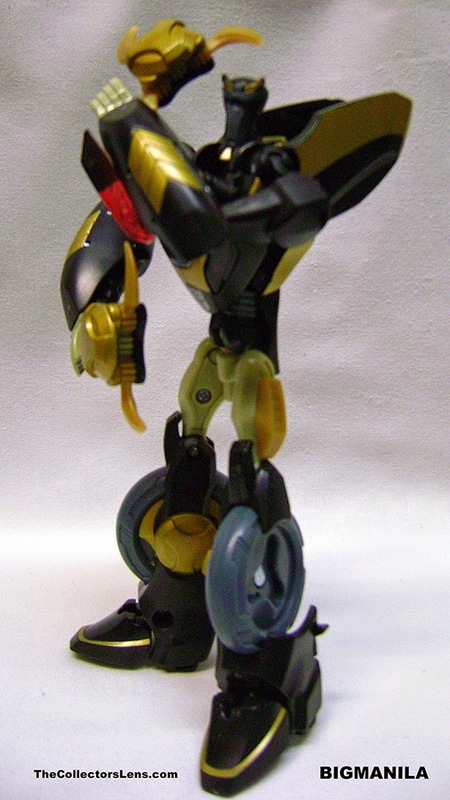 I still have Animated Prowl in my collection. I know they are not much but hey I was having fun at the time. Hope you enjoy them. Prowl spent his life studying the secrets of the ancient art of Circuit-Su. Through its teachings, he has discovered the beauty of pure logic, and the invincibility of reason. All things - even combat - are subject to reason. If one is willing to calmly apply one's mental faculties to any problem, the solution will soon reveal itself. He often finds the chaotic antics of humans and other AUTOBOTS frustrating, but he will stop at nothing in their defense. 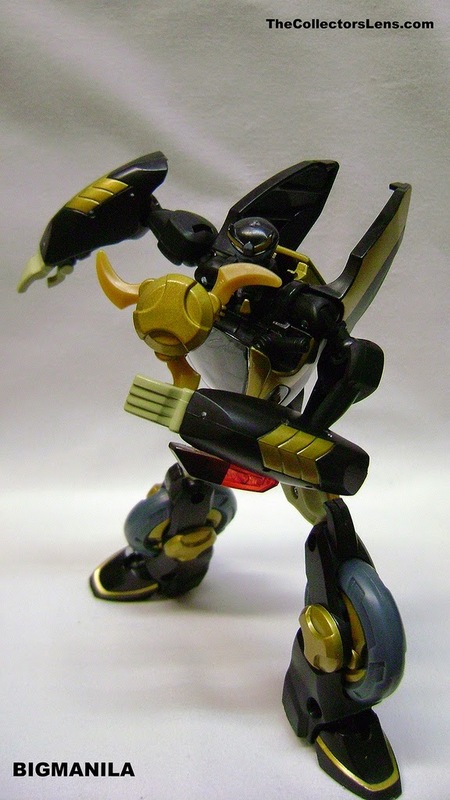 Prowl uses an array of throwing weapons, such as cutting discs, that he can hurl with high accuracy. While useful as projectiles, these weapons tend to be far more damaging at close range and will occasionally bounce off their target with little damage if thrown from too great a distance. He can project holograms of himself, using them to misdirect his enemies. He is also the only member of his team with a jet pack, granting him limited flight. Two of his hubcaps are removable, and they both can reconfigure into three-bladed "mecha stars" which he can hold in robot mode. The mecha stars have a pseudo-automorph feature; pulling out on one blade simultaneously opens the other two. 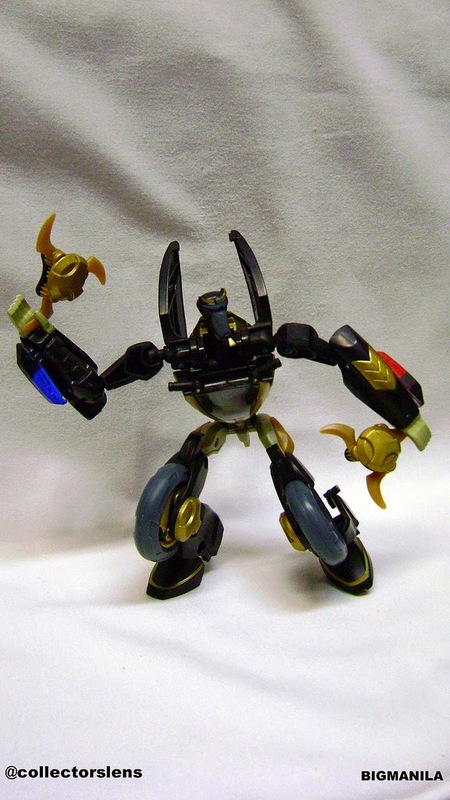 He also comes with a traffic light "chain" weapon which he can hold in robot mode(I lost this but I think its some were in storage), but it cannot be stowed in super bike mode. As advertised on the back of the box, his rear bike mode lights can flip forward to form "flash blasters". Prowl is probably the most skilled fighter of his comrades, but this might not be saying much, as they were a mere space bridge repair crew before finding themselves suddenly defending the AllSpark against the resurgent Decepticons. In fact, Jazz, witnessing him in action, remarked that Prowl must not have finished his cyber ninja training. The true story is more complex: having failed to protect the infant protoforms, Prowl ended his studies in disgrace, seeking to commune with the Allspark. His quest for redemption and inner peace has ended in failure...so far. 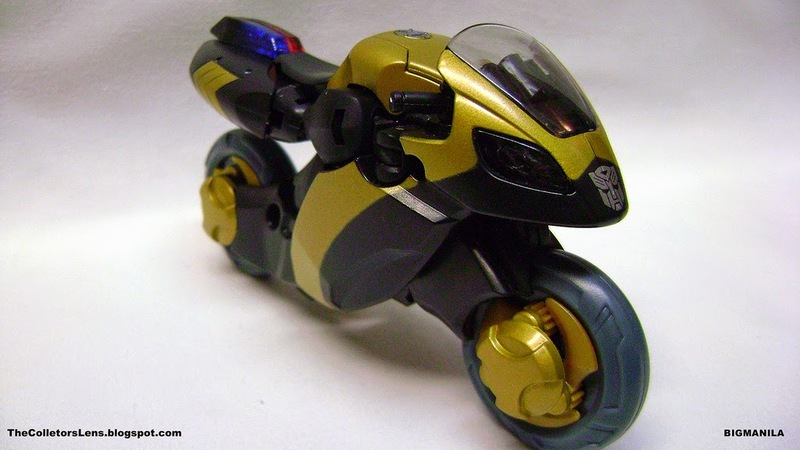 In the Transformers universe, more than one warrior has been thrown at us which had an alt mode of a motorcycle. Every time, something just didn't add up. For Animated, they give yet another shot at a bike. This review covers Prowl, a combat trained master of Circuit-Su who prefers the quiet beauties of the universe. 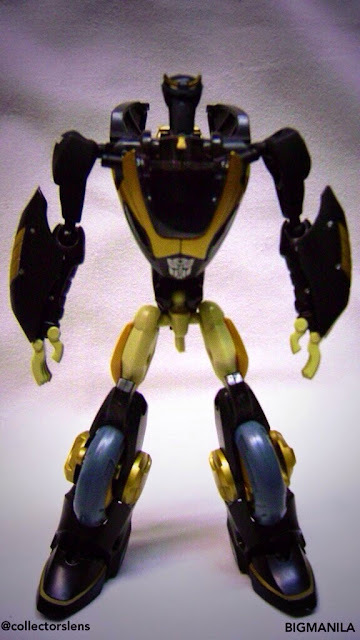 I use to have Samurai Prowl ,but I already sold it. It pretty cool toy but weak legs.